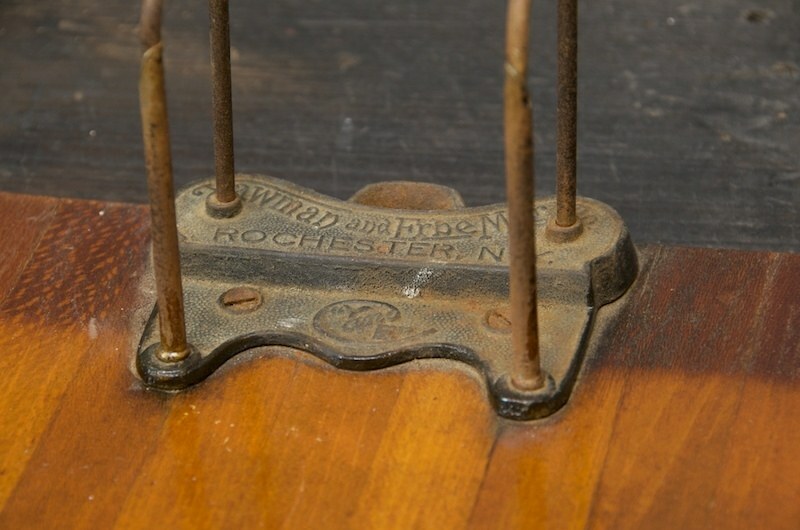 Antique Yawman & Erbe Mfg. 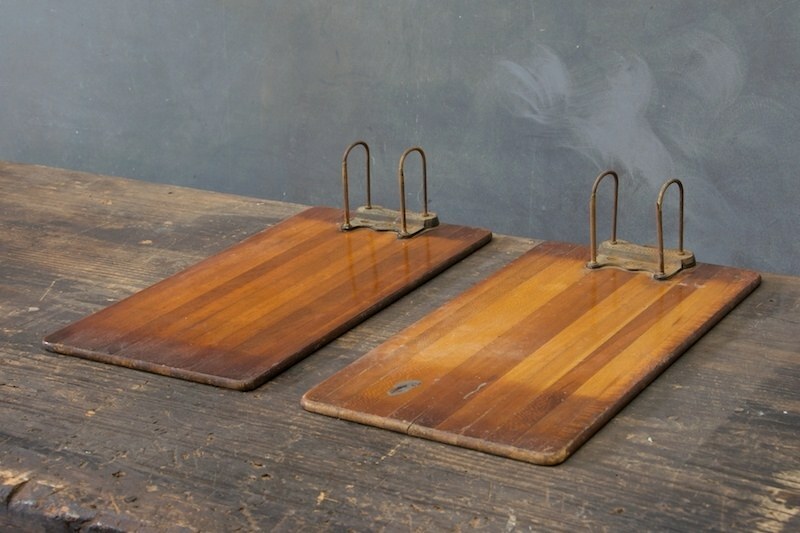 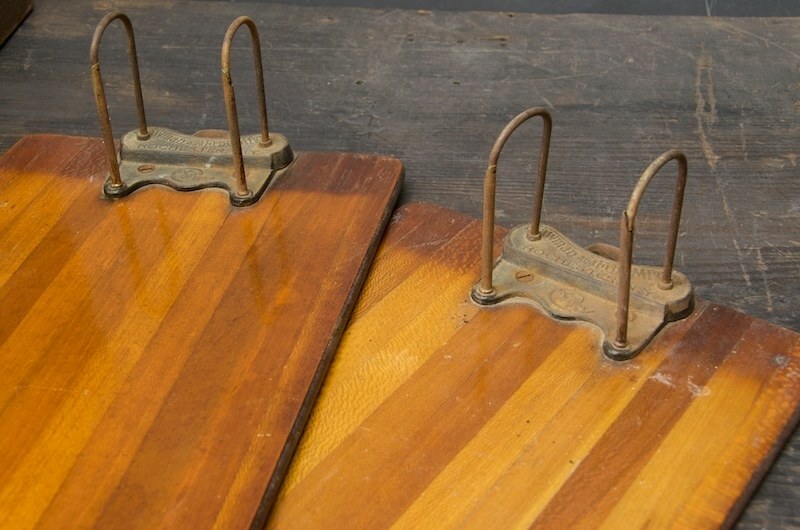 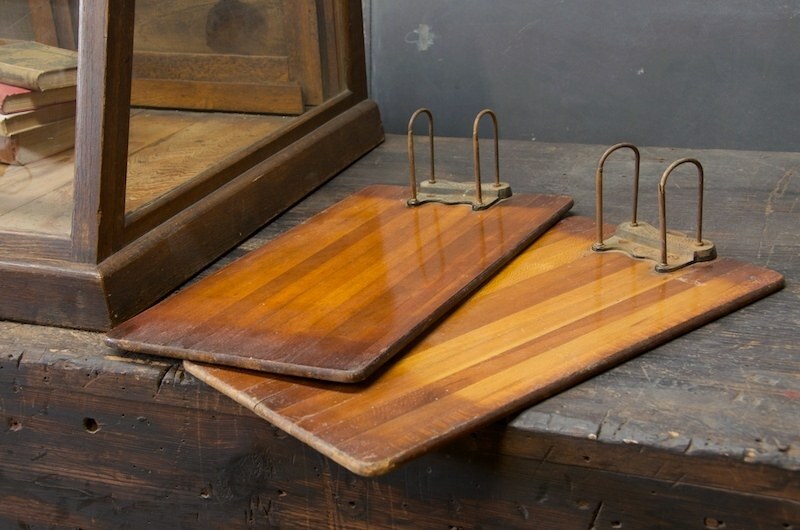 Co. (Y&E) Spotted Maple Clipboard Rochester, NY c.1900. 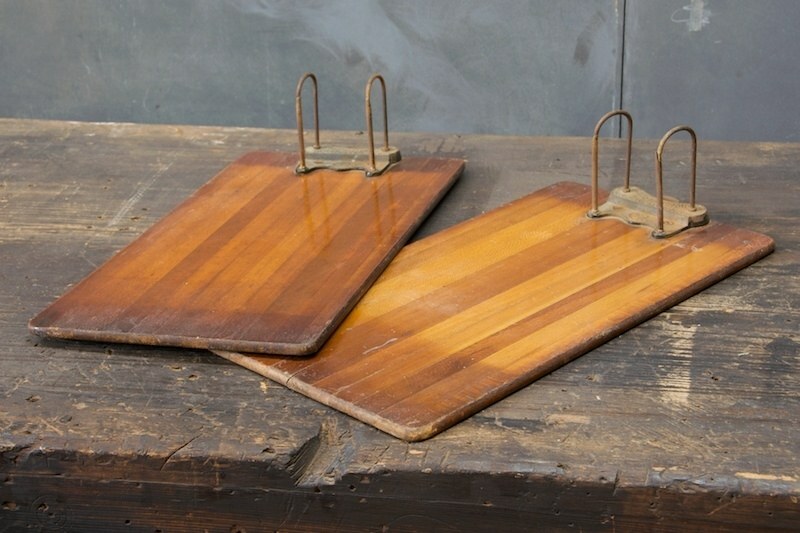 W: 9¼ x H: 17 in.